Obstacles don’t deter her, fears don’t stop her, and other people’s opinions don’t define her. She is the definition of an unstoppable woman: a determined go-getter with a passionate drive that leaves spectators wondering how she does it all. It’s not her fast moving actions that make her unstoppable but her thoughtful intentions that cause her to create success in whatever endeavor she pursues. She knows the power of setting goals and she makes sure that her New Year’s goals motivate her to be a better person than she was last year. Ladies, are you ready to position yourself for a year of success? Here are 4 New Year’s Goals that every unstoppable woman should consider. 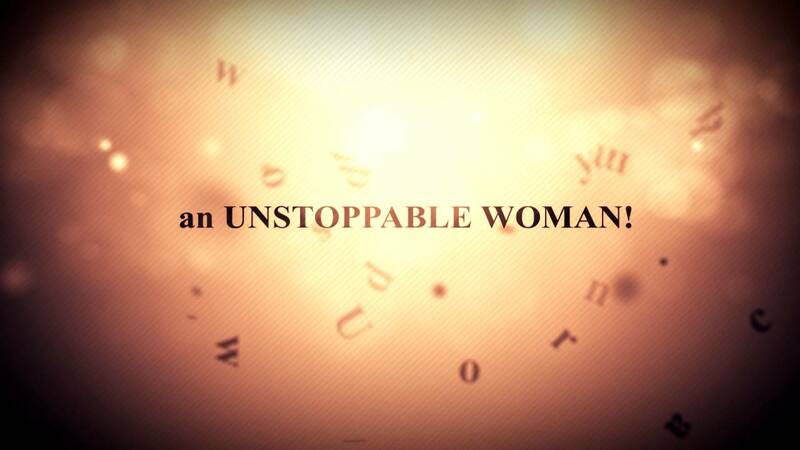 An unstoppable woman never stops learning and finding new ways to tap into her potential. Take copious notes, do tons of networking, and review these 4 goals you should add to your to-do list after attending a conference. An unstoppable woman knows that the best leaders are readers and she fills her mind with the richest source of words that show her how to attract what she wants. Check out at least 10 books recommendations for the year. What are other leaders in your industry reading? What do you want to achieve this year? If you have a question, there is most likely a book that can get you closer to your answer. Have you read these 3 books? An unstoppable woman knows that there is more to this world than the space that she occupies so she explores new territories to connect with the world around her. Do you want to travel more? Are you looking to diversify your network with perspectives from people from all over the world? Unsettled – This travel community gives you the opportunity to connect with other creative entrepreneurs on a 30-day retreat. Join Unsettled in one of their handpicked locations and get everything you need to be connected, comfortable, and collaborative: private accommodation, shared workspace, local guide, events, and an immersive community experience. An unstopping woman accomplishes her goals and creates a platform where she can empower other women to do the same. You may have thought that pageants were reserved for the modelesque teens and 20-year olds who parade around in 4-inch heels just to have others validate their beauty. This couldn’t be further from the truth – especially when you compete in the Ms. Corporate America (MCA) pageant. MCA is a pageant that celebrates the accomplishments of outstanding businesswomen, between the ages of 21 and 55. This pageant acknowledges your progress as a business woman and provides you a platform to empower other women. In the weekend-long event, contestants participate in media interviews, networking events, motivational workshops, and an on-stage competition that leads to new opportunities on your path to success.